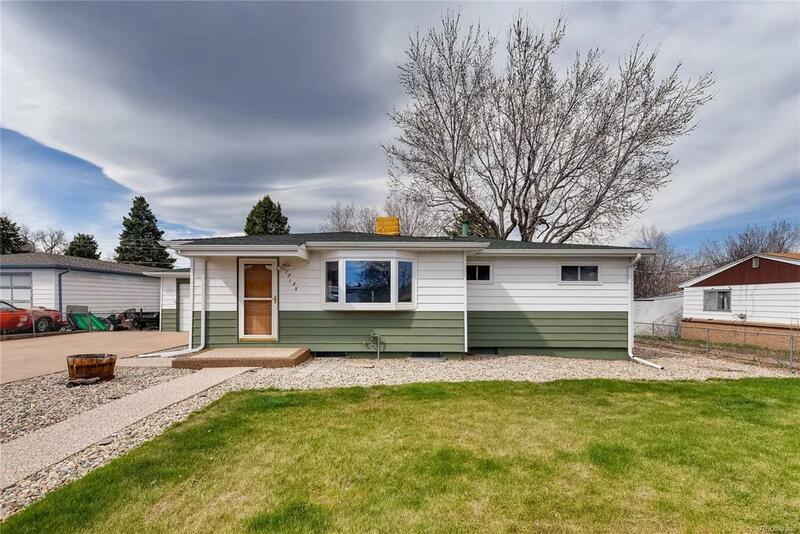 Dont miss out on this charming well maintained home in a quiet Golden neighborhood. It has 3 bedrooms and 1 bath. The basement is partially finished with one non-conforming bedroom, large recreation room and bath. 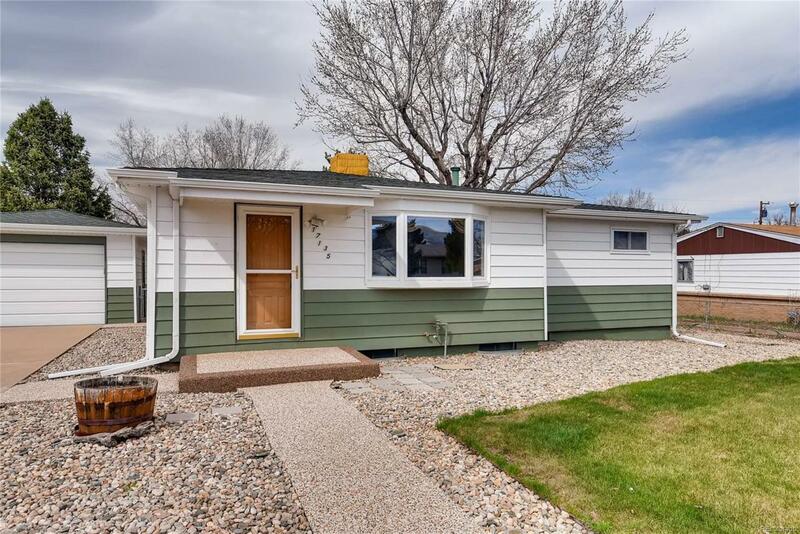 Large fenced yard nicely landscaped with a beautiful patio for entertaining in the summertime. 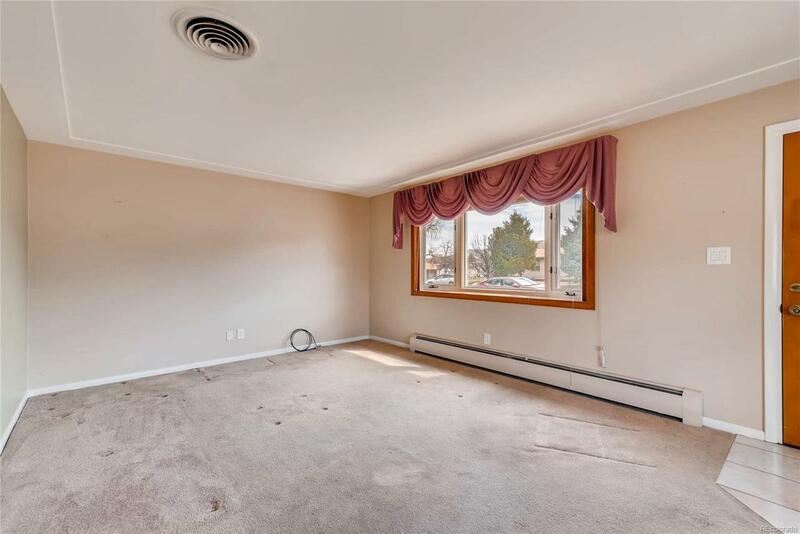 Large detached one car garage with extended driveway for extra parking. 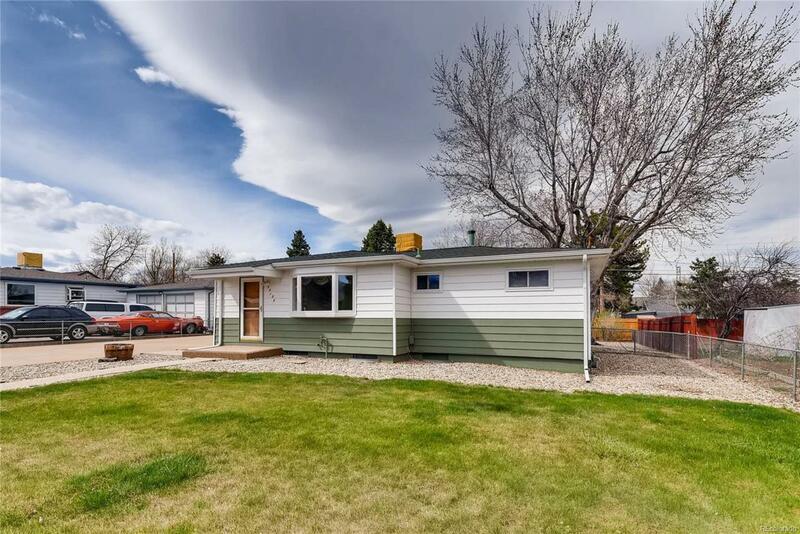 This is a great location with easy access to 6th avenue, I-70 and C-470. Light-rail is convenient for trips to downtown and more.